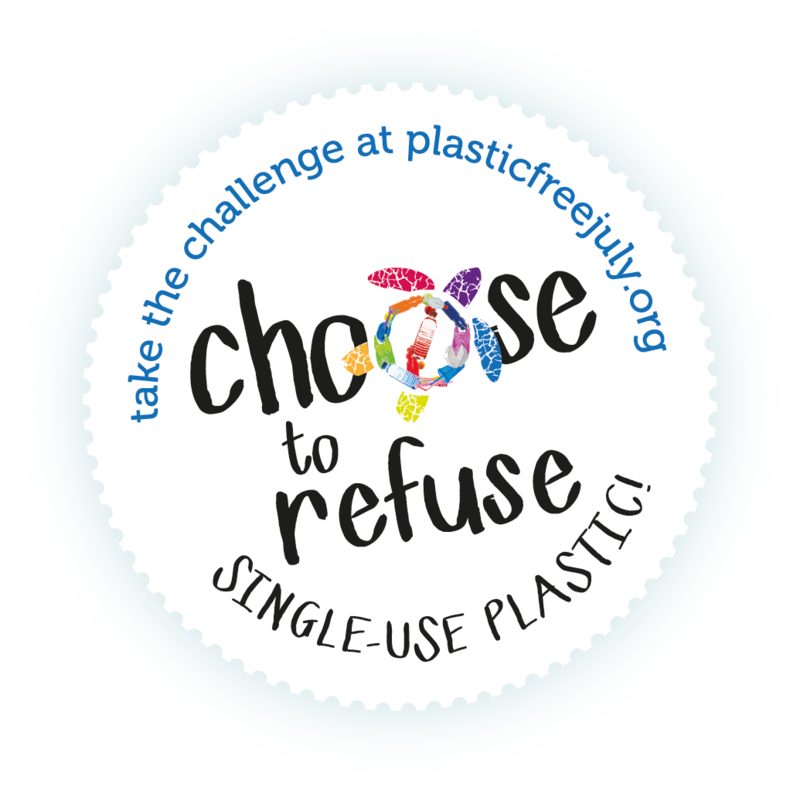 Plastic Free July: Should You Bother? » Uncategorized » Plastic Free July: Should You Bother? And then I hear the reply, “Be the change you wish to see in the world”. It’s not enough to want a better planet if that isn’t going to inspire you to not only think differently but also to ACT differently. That is why Plastic Free July works. It gets you to do something different. It’s as small or as big a challenge as you think you can manage. Many go into it thinking it will be easy. I love these people. I was one of them. The ones that think it will be easy are usually the ones most profoundly changed by it. We find out that once you are truly aware of the issue on a personal level there is no going back. You come face to face with the reality of just how much plastic waste is embedded in our everyday lives. The blindfold of the daily routine is removed and you get to start seeing the world clearly via the multitude of decisions that we have to remake to succeed at the challenge. You do it as a community. At this stage, it is a global community with individuals in more than 130 countries participating last year. If you have questions, there will be answers. If you have struggles, there will be support. If you succeed, we will all cheer you on and delight in what you have achieved. It is no small feat. You’re family or housemates don’t have to be on board for you to join the challenge. This is about the choices you make. Encourage, support and share your experiences; be a role model of the change. You never know who you will inspire! With the media sharing more and more about the problems in the world around waste and unnecessary plastics, this is an actual solution. It is a guide to get you started on a meaningful journey to solving the problem. When enough people are involved, aware and conscious of just what is going on with our disposable culture and how to address it, the effect will be amazing. But in the meantime, the changes you are making are leading to a real quality of life that is missing with a disposable lifestyle. You can try telling me that you love drinking out of a disposable plastic straw, and I will smile at you whilst I savour sipping from the glass without a straw knowing that tomorrow someone else will be able to enjoy the same experience. Whilst 50 plus years from now someone else will still be trying to figure out why you thought that straw was so instrumental to your happiness. Alone we still make a difference. It’s only one day, one week, one month… how hard could it be? If you have done the challenge before, share your experiences below to inspire newbies to give it a go! I seriously think we can do this all year. 🙂 With a little effort to be plastic-free as much as possible, we are contributing to the big change that we want to happen. For unavoidable use of plastic, best we can do is recycle or get waste disposal services from a company that has a recycling facility to make sure your plastic waste doesn’t go directly to the landfill. This is my first attempt at being plastic free. I thought I could give it a try for one month. This challenge has made me aware of just how much plastic I use everyday. Now I want to go all the way and continue to do my best at being plastic free. One person at a time I have been enlightened. Everything starts from inside us. 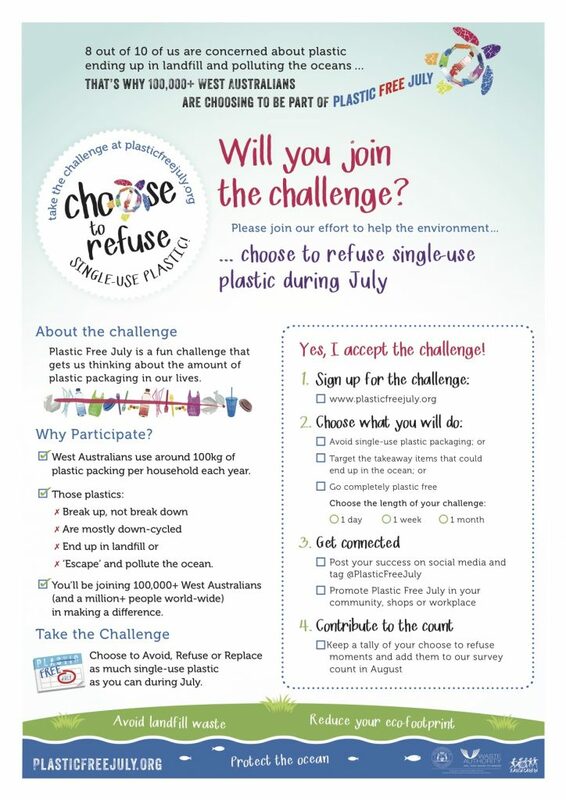 Let us all take this challenge and be a part of the change we wish to see in the world.